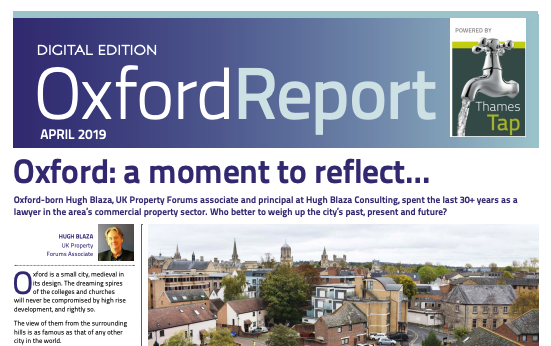 Our Oxford Report is now available to download online. 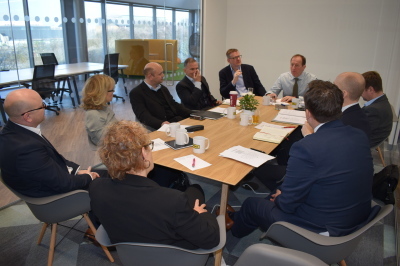 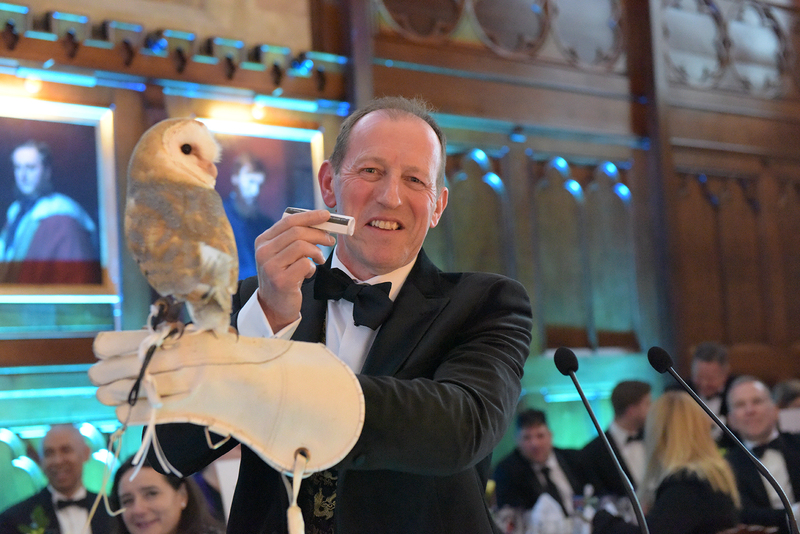 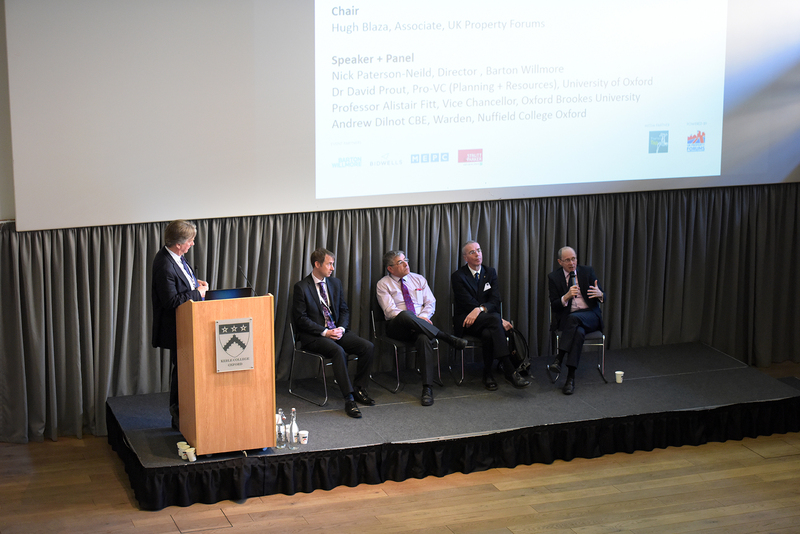 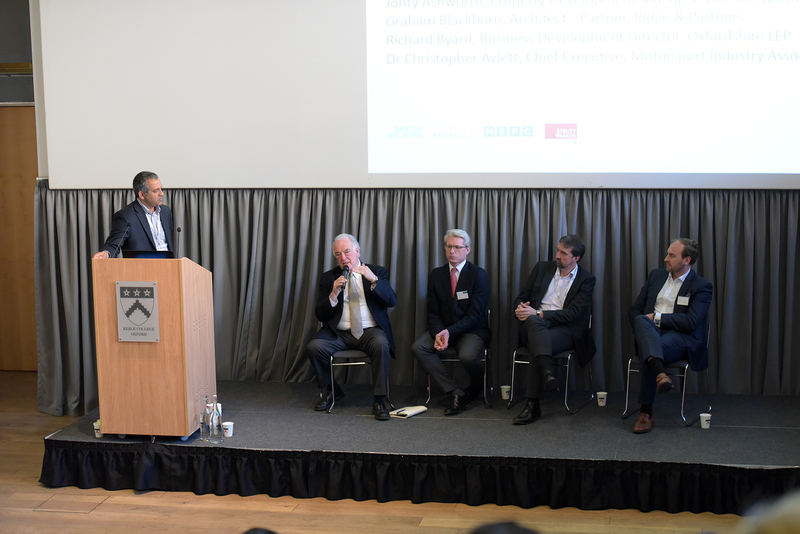 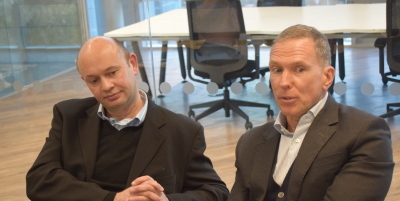 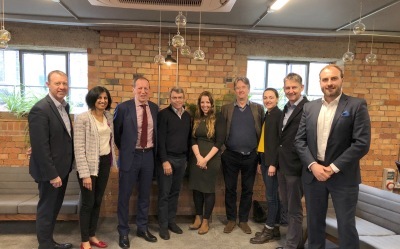 The report was produced alongside the Oxfordshire Property Festival on April 11, 2019 and includes wide-ranging expertise from Strutt & Parker, Barton Willmore, Peter Brett Associates, now part of Stantec. 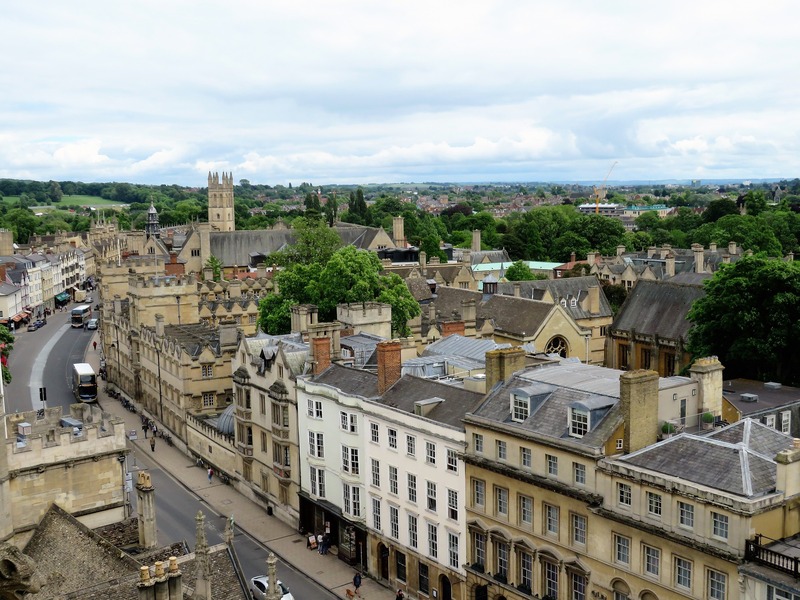 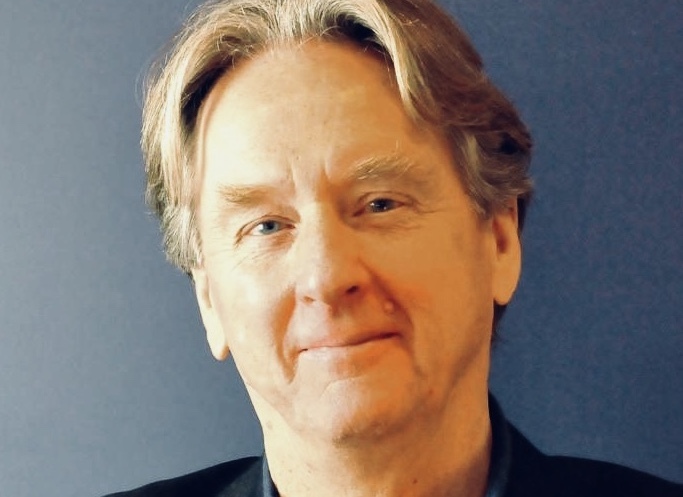 There are two expert assessments of the Oxford to Cambridge growth arc - by Vail Williams and Savills - and Bidwells offers a look into the future of automation and the resulting property needs. 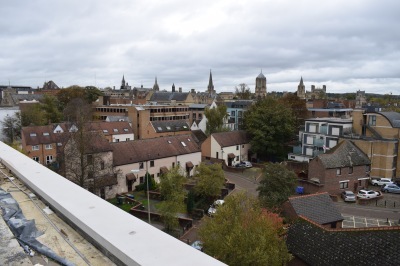 Simply click here to download the report.